Get the beautifully designed Samsung Galaxy S9 64GB with infinity display, unlimited minutes and texts and a huge 25GB of data. Get a premium combo of an iPhone X 64GB and the 9.7" iPad Wi-Fi, unlimited minutes and texts and a massive 100GB of data per month. Just £70 plus VAT per month with £50 plus VAT upfront payment. Introducing the perfect combo of the iPhone 8 64GB and the 9.7" iPad Wi-Fi. Free iPhone 8 64GB & Sketch bundle Matrix Clear, unlimited minutes and texts and 12GB of data. What’s the cost of a missed call? 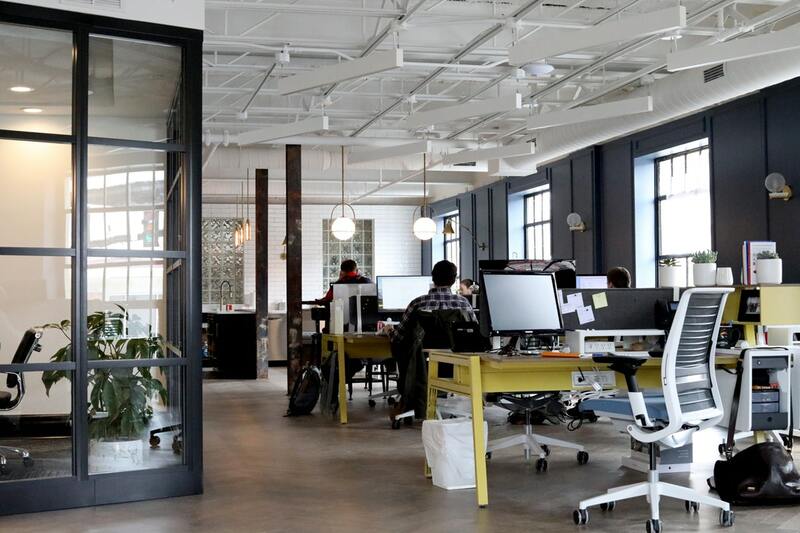 In today’s connected world, being available at all times is vital. 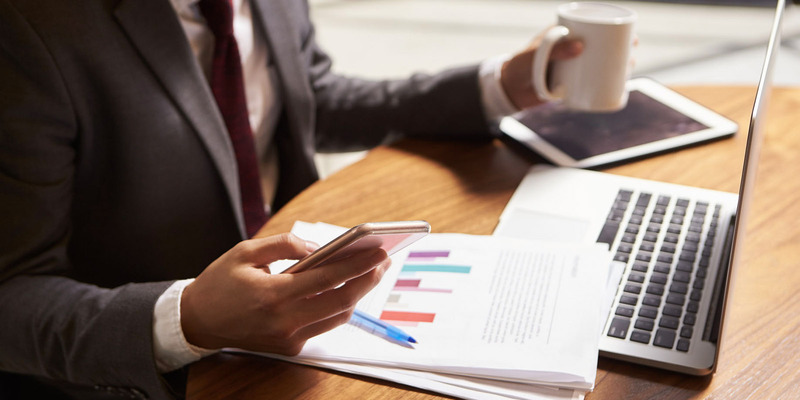 Although most businesses tend to favour email and online channels as a way of keeping costs low, customers still expect to be able to reach you by phone. As such, it is important to know how much missed calls could be costing your business. 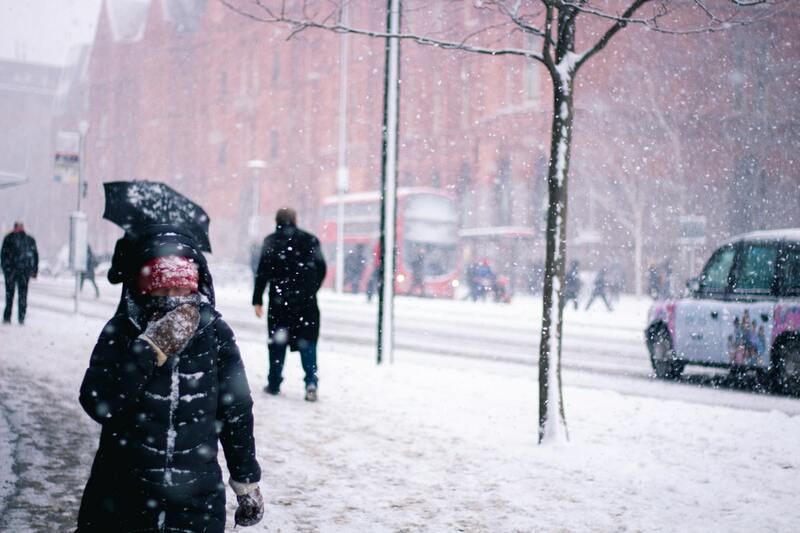 Winter is coming – are you prepared? Comms National Awards 2018 Finalists! 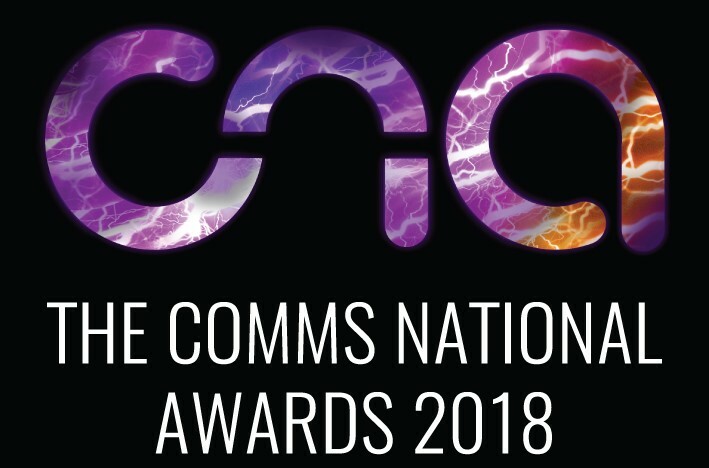 We are delighted to announce that Uplands have been shortlisted as finalists for the Comms National Awards 2018 for not just one, but two categories! 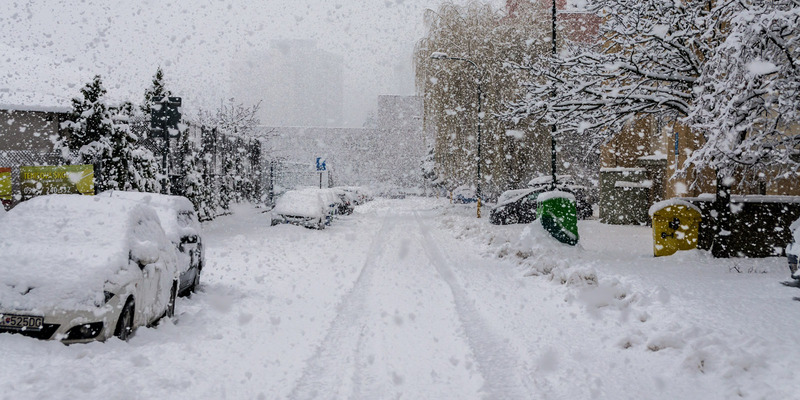 Who was snowed out of their office during the ‘Beast from the East’? 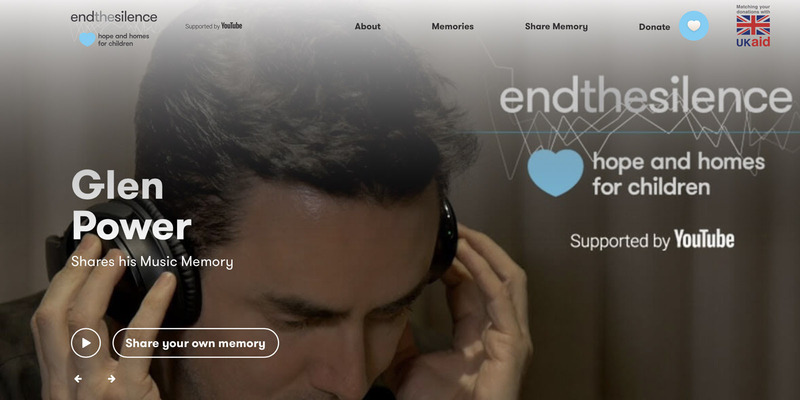 End the Silence, supported by YouTube, is asking everyone to share the most precious musical memories from their childhood. We're proud to announce O2’s £500M+ investment in the latest spectrum auction.